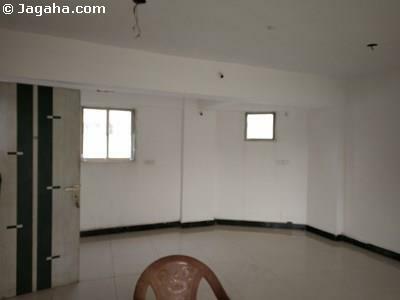 Invest in Mumbai commercial properties with Jagaha.com. 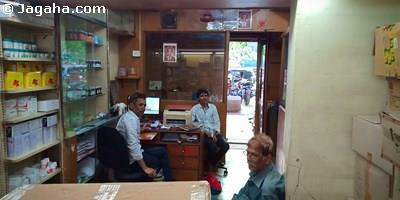 This property is a road facing, shop for sale in Mulund West. 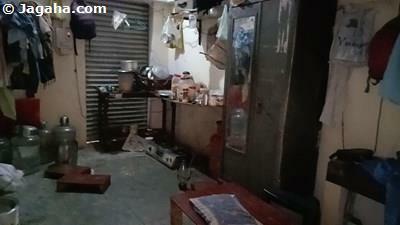 For details about this property, inquire now! Carpet (Usable) Area : 240 Sq. Ft.